One of our favorite jobs at K9 Perceptions is training dogs to be service dogs or assistance dogs. Service dogs are not only best friends but serve a great purpose in life. Our georgia service dog program serves the entire south east and does not have a waiting list. Our focus is training assistance dogs for the mobility impaired or children with autism. We offer a wide array of dog training services. We can help you with basic obedience, hunting retriever training, service dog training for mobility impaired and autism, advanced behavior modification training, and more. 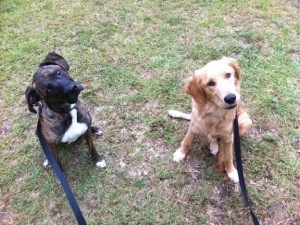 The dogs below are a service dog and a dog staying with us for obedience training. 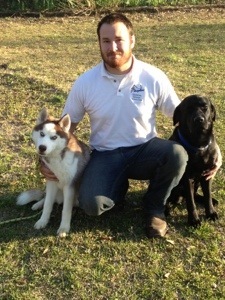 Call us today to discover why we should be your go to source for dog training in southeast. We cover the states of Florida, Georgia, and South Carolina. Molly is doing very well with her obedience training camp so far. Molly is only 11 weeks old and can sit, down, come, and stay. Call us today to find out how we can help bring out you dog’s full training potential. Build drive: the most important aspect of a bird dog or retriever is having a strong drive. To develop this keep sessions with retrieving short and fun. Always leave your pup wanting more. You can separate obedience and retriever training which will in turn teach your dog to be steady but also keep retrieving very positive. Introduce to birds: it’s important to introduce your hunting retriever to birds at an early stage in training. To do this start off with a wing tied to a dummy. Tease your retriever and let them get excited about it. Once they are use to the wing move to a frozen bird. Then eventually to a fresh bird. Slow introduction will help prevent bad mouthing habits with your hunting retriever. Introduce them slowly to gun fire: some hunting retrievers and bird dogs may not be the least bit startle by gun fire but it’s always best to introduce your retriever slowly from a distance. Start of at a big distance and slowly bring your retriever closet to the gun. K9 Perceptions Retriever Academy can be geared towards the basic hunting retriever to advanced retriever running in ukc hunt test. While your dog stays here they will be introduced to ducks, boats, guns, water, and all the other concepts a hunting retriever must be familiar with to be a good duck dog. Shown below is a picture of a lab running casting drills. Our statesboro ga dog training program can offer help for behaviors such as jumping up, digging, dog aggression and many other behavior problems. 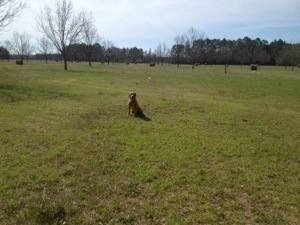 We offer dog obedience training to statesboro ga by way of happy dog camps and private lessons. Our company was named K9 Perceptions because we do understand the dogs perception or point of view. We do so much more than just obedience training. Because of our knowledge in Learning Theory we are able to really help correct mis understood behaviors. Of course we can teach your dog to sit, stay, heel, come, and pretty much any other command in your dogs physical limits. Our big focus with training however is helping your dog become the perfect family companion. Call us today to find out more. 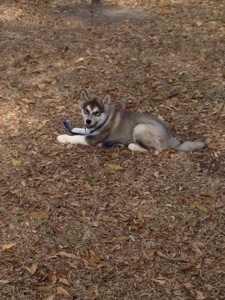 Come by and visit us in the pet park or at our facility in vidalia ga for training tips or a consult. We offer dog camps, private lessons, and behavior training here. Obedience training in savannah ga.
via Obedience training in savannah ga.